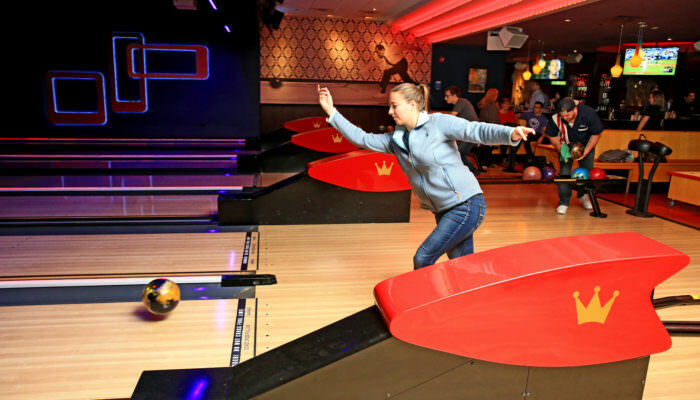 Channel your inner Kingpin at our Coed Bowling Leagues! We play at multiple locations all over the city, whether you are looking to explore Chicago or find one in your local neighborhood we have you covered. 6-8 match/week /season with 3 games each night, team jerseys, league administration, equipment, bowling shoes, certified CSSC Staff, playoff round, prizes for winners and drink and/or food specials at sponsor bar.